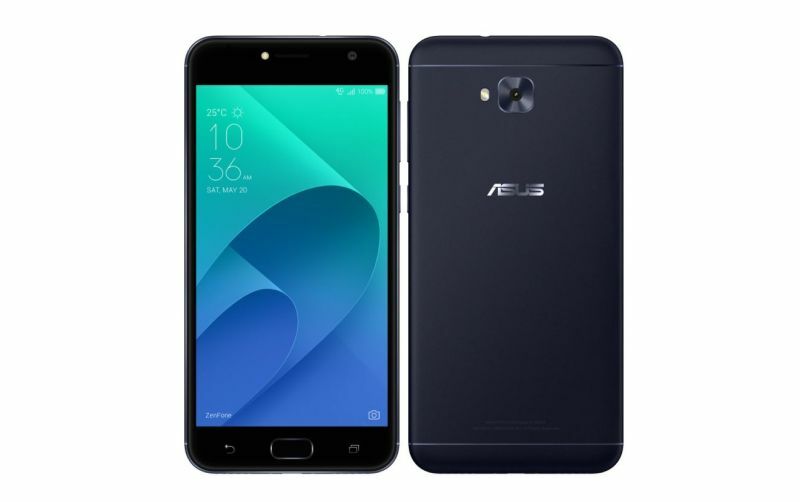 The ever confusing Zenfone 4 line-up gets a new entrant as Asus has unveiled yet another variant. Dubbed as the Asus ZenFone 4 Selfie Lite, the phone features a metal body. The overall design is in line with the rest of the Zenfone 4 family. The Selfie Lite comes with a 5.5-inch HD IPS display with 2.5D curved glass. It is equipped with a quad-core Snapdragon 425 SoC. The phone has 2 GB LPDDR3 RAM and comes in 16 GB and 32 GB storage options. The microSD card slot supports up to 2 TB of storage. On the photography front the Asus ZenFone 4 Lite sports a 13 MP rear camera with LED flash. To justify its name, the Selfie light comes with a 13 MP front-facing camera with a ‘softlight’ LED flash. The dual-SIM (Nano) smartphone runs Asus ZenUI 4.0 based on Android 7.0 Nougat. Other connectivity features include Bluetooth v4.1, GPS, FM radio, microUSB port, and 3.5mm audio jack. The Asus ZenFone 4 Lite is expected to release in the Philippines by the end of this month. It is expected to be priced at PHP 7,695 (around Rs 10,000).